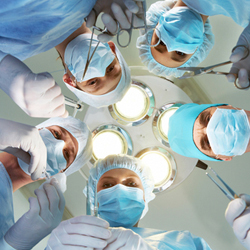 All too often we hear about more and more doctors performing unnecessary surgeries. These surgeries are not just skin deep superficial surgeries, but many times are actually life threatening. The problem is growing dramatically every year. In a recent USA Today article, we see yet more proof that the medical and pharmaceutical industries are simply after your hard earned money.